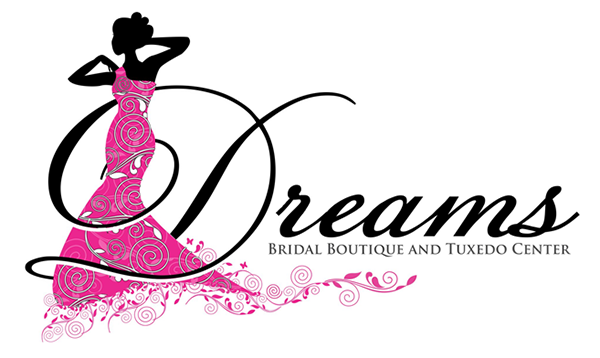 Thank you for visiting the website of Dreams Bridal Boutique and Tuxedo Center. We appreciate your feedback. Email us with any questions or comments, or call 207-480-1446 to speak with an associate.